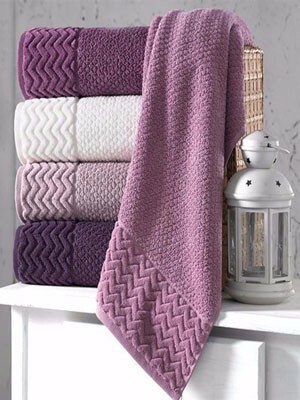 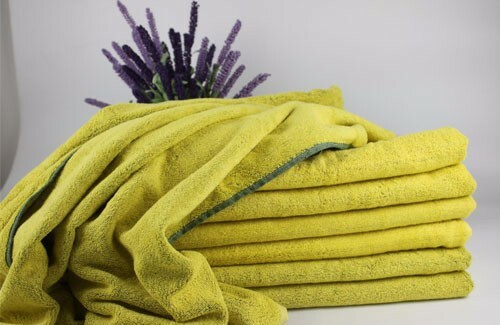 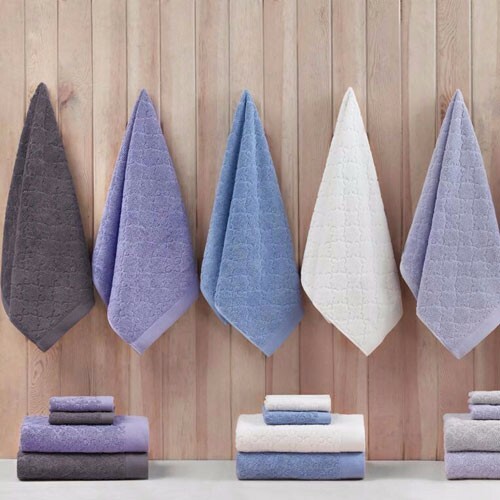 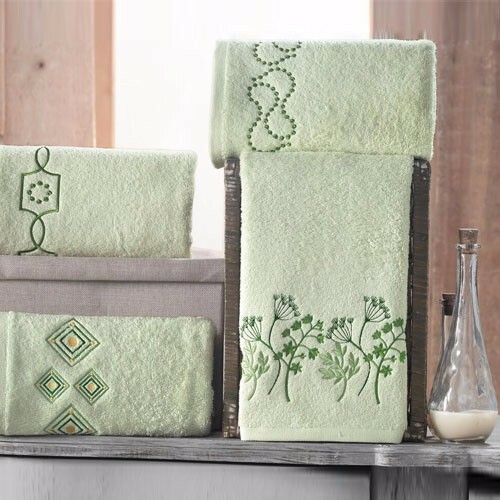 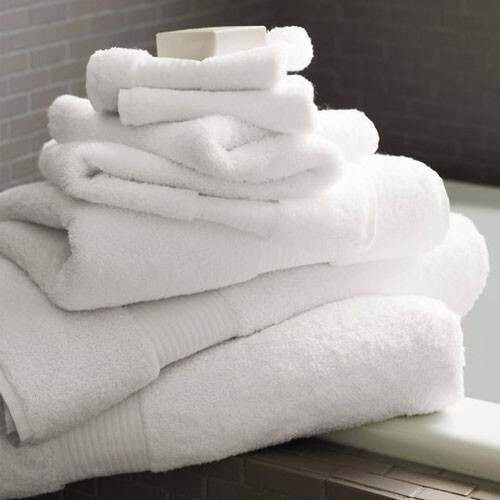 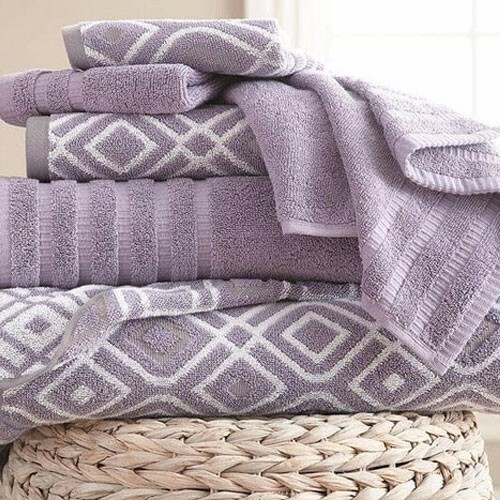 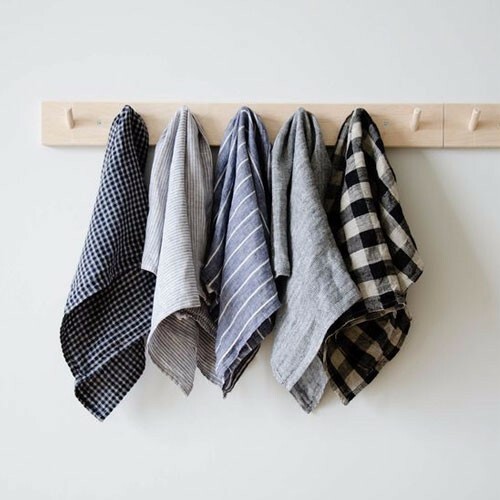 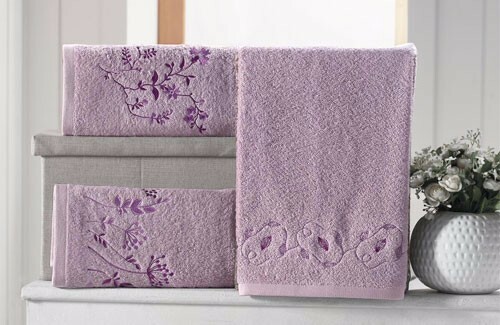 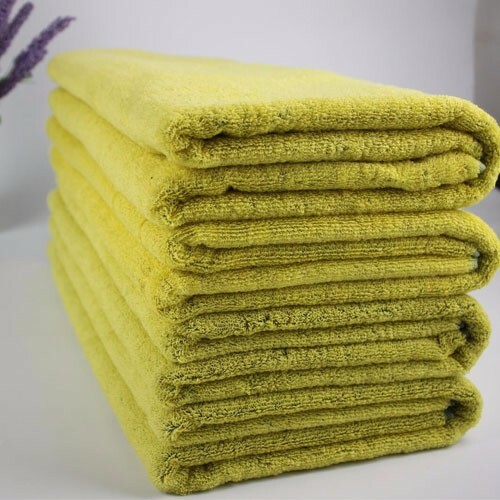 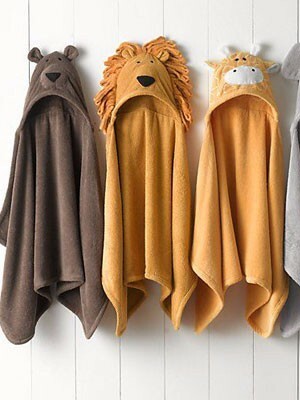 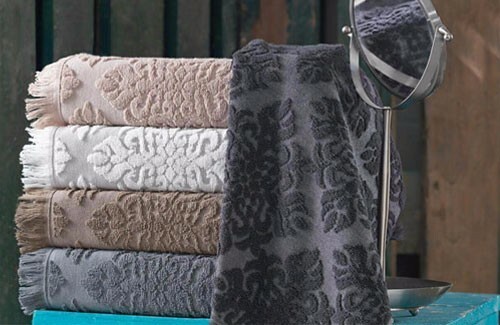 These household towel sets were made from 100% natural cotton. 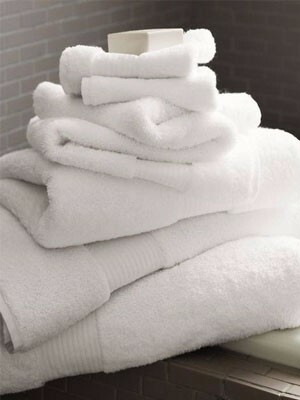 It feels soft & comfortable. 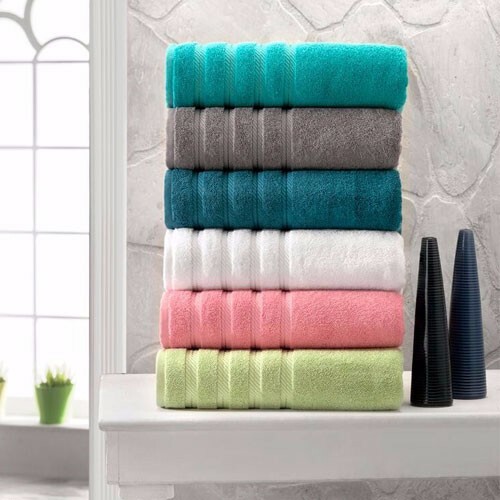 The modern design is also attractive, and the highest quality will keep you comfortable. 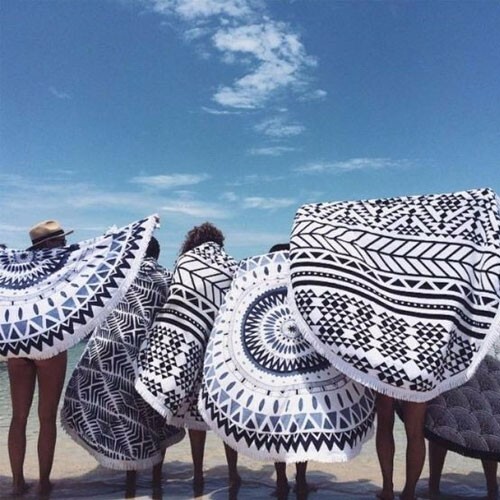 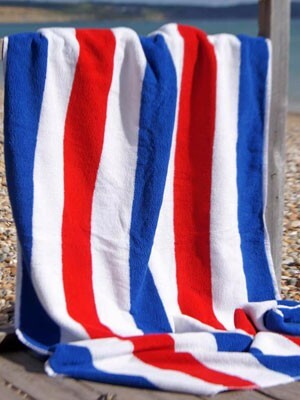 Beach towel in AZO-free, Lead-free, can pass REACH standard.